At Ballet Workout we believe in the power of ballet. It’s more than a weekly activity and soon becomes a lifestyle and philosophy. 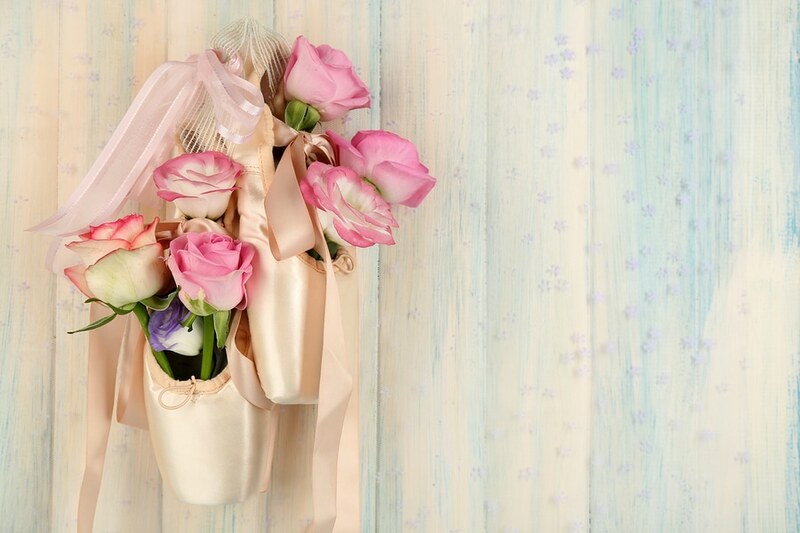 Ballet is a combination of music, dance, strength, flexibility, acting and coordination. By practicing this high art form we create a better physical and mental health. By adjusting our body posture, our life changes in a positive way. With the basic knowledge of classical ballet and classical music we develop ourselves on cultural level. We forget the daily worries and come to beauty and inner piece. We go much further then fitness and become a part of something big beautiful. We don’t compete with each other, on contrary: we are empowering one another. We become happier, more confident and more beautiful women. Being fit and healthy is our goal, art is our form. Next to classical ballet Tatevik has a broad experience in musicals, drama, opera, jazz dance, flamenco, modern dance and experimental dance and contemporary dance. Within her dance career she has done over 600 shows all over the world including many ballet master pieces like: Fairyqueen, Carmen, La Dolce Vita, Phantom of the Opera, Evita, Raymonda, Thriller, Kreutzwald Meets Dance, New Years Jazz, Nutkracker, Beauty and the Beast, Giselle, Nuud, Casanova, Mary Poppins, Edit Piaf, Abba, Petrushka, The Sleeping Beauty, Mowgli, Kevade, Orpheus, Losbus Lesk, In Memoriam, La Bayadère, Le Corsaire , Incontro , Il Ballo, la givotentu, l’amore , Vision of Energy, Who Cares!, Don Quichotte , Giselle, Bolero, Esmeralda, Swanlake, Oneigin. Many ballet critics from all over the world wrote positive reviews about her dancing skills and talent as a ballerina. Tatevik’s dream was to make the audience feel the pleasure of dancing when she was on stage. After she returned to Belgium she started a school where she could teach everyone to dance ballet and experience the benefits of this beautiful art. Soon she realized that the methods for teaching professionals was unfitted for adult beginners ballet. She then made her own method that she developed and shaped into a ballet method for beginner adults. With this method every adult can learn classical ballet, get physically fit and flexible and enjoy the pleasure of dance without any prior experience. With Tatevik’s method ballet can benefit everyone. Olga Mkrtoumian is the teacher and choreographer of the Ballet Workout. Olga is a professional dancer and choreographer. She learned classical ballet from Lilia Palovna, a dancer from the Mariinski theatre in Russia, a historical place where ballets like ‘The Swanlake’ and ‘The Nutcracker’ were made. After graduation Olga danced as a professional dancer in Georgia. Ze travelled the whole Soviet Union performing as a soloist. After that she moved to Armenia where she soon became soloist at a famous folklore dance company of Arev Bagdasarian. After her dancing career Olga decided to share her passion and knowledge with others’ and moves to Russia where she started to teach ballet. She made choreographies and taught children and adults. She won many prices at ballet competitions with her students. One of them was the famous ‘Morning Star’, where her choreography won the first price. We are very pleased to have Olga Mkrtoumian in our balletschool. With her as a teacher we insure the most professional education for your children. 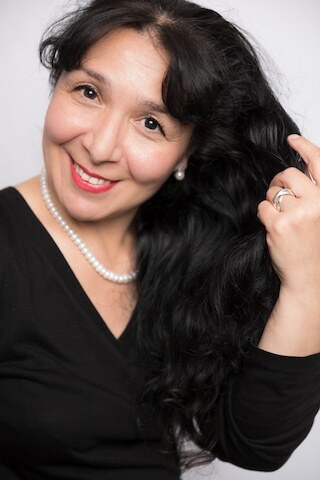 Olga has a very professional approach and a lot of experience working with children. The children fall in love with this art in her classes. She stimulates the children’s creativity but ensures they also learn enough discipline. Olga finds the right approach to every child, so that each learns a lot and makes great progress while still experiencing the fun of dance. Olga also trains with students from the Royal Balletschool of Antwerp and other professionals. She also prepares yough girls for auditions and dance competitions. Olga Mkrtoumian is an excellent teacher for professionals as well as for children who want to dance for their pleasure.